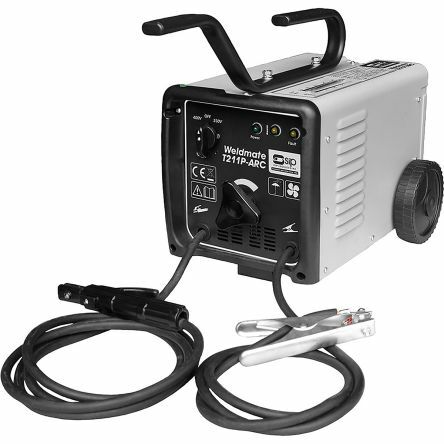 Need welding equipment? Browse through our range of welding and welding consumables for MIG welding, Arc welding and gas welding. Need brazing rods ? We stock them too. 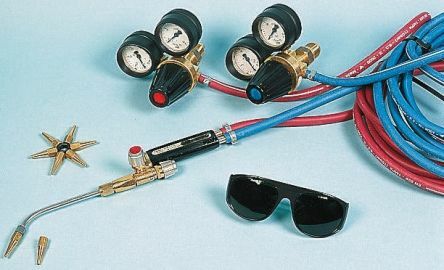 For welding protection and goggles visit our Safety, Security, ESD Control & Clean Room Section. Equipment featuring all components required for immediate installation of an oxy-acetylene welding system on 1 m3 to 10 m3 cylinders.Farel 0/SI torch with built-in flash-back arrestor in the handle.Ready for installation on cylinders of all sizes.